Ecoplug Max is a unique method of controlling cut tree stump re-growth. Each plug contains 300mg of granular Glyphosate. Ecoplug Max is supplied in boxes of 100. Drill bit not included. Safe for the environment - no risk of run-off, water pollution or damage to the surrounding environment. Targeted application - compliant with legislation and best practice. 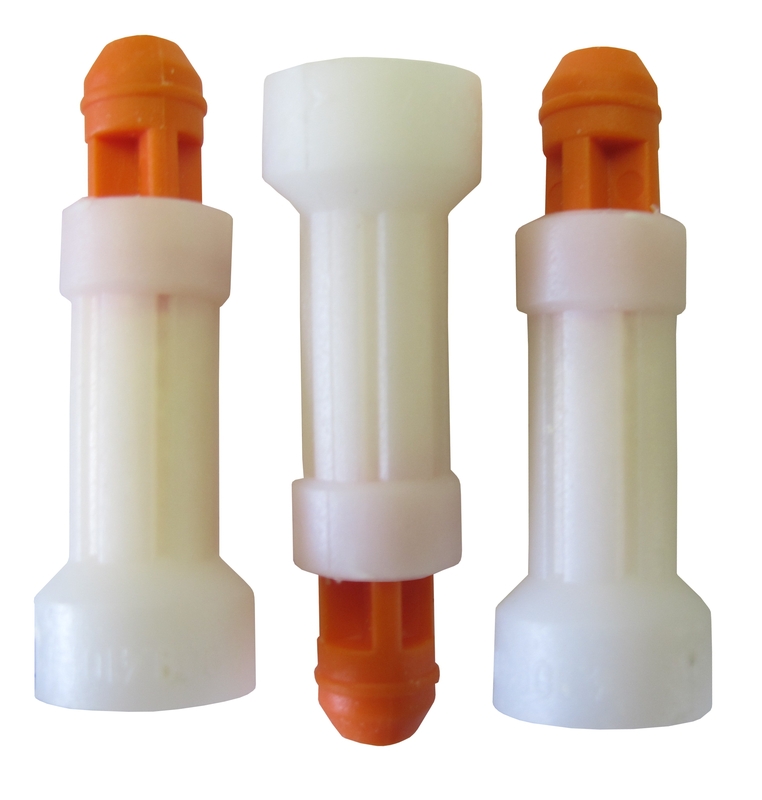 Safe for the operator - sealed plugs mean no risk of spillage or operator exposure. Can be used almost all year round - application notaffected by weather.